DATIA is pleased to present this interactive seminar on how to professionally manage and administer successful drug and alcohol testing programs for consortia and third party administrators. Through instruction and group discussions, the DATIA Consortia/Third Party Administrator Best Practices seminar will provide you with insight into the best practices for drug and alcohol testing program management. Participants will leave with concrete guidelines, standards, and examples that can immediately be put to use at their organization. 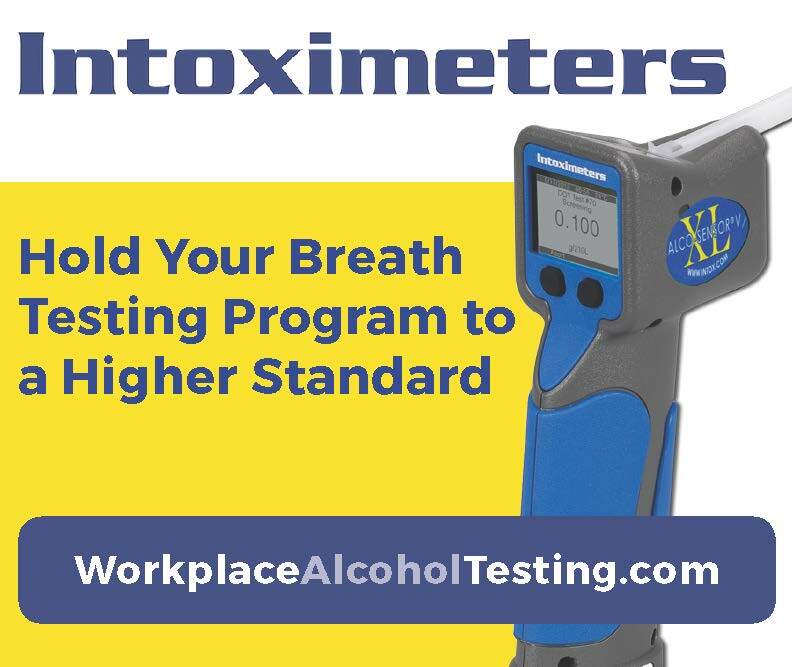 The seminar is designed for all drug and alcohol testing program managers. The DATIA Consortia/Third Party Administrator Best Practices seminar is the first step in achieving Nationally Accredited for the Administration of Drug and Alcohol Testing Programs (NAADATP) status by DATIA. The program recognizes organizations that complete the DATIA seminar and pass a comprehensive examination on key information presented during the seminar. Organizations that achieve NAADATP status are recognized for adhering to strict standards in areas of professional competency and conduct, procedural administration, confidentiality of records, testing administration and reporting, accountability, and client services. These organizations are recognized by potential clients and industry professionals as providing superior services in the field of drug and alcohol testing program management. The role of a drug and alcohol testing program manager and the scope of his/her client services. How to develop effective and binding client contracts. 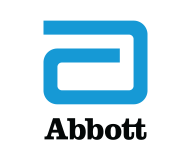 What to look for when contracting with collection sites, laboratories, and other vendors. The most effective methods to notify participants of a random test. What to consider when developing company policies for clients. 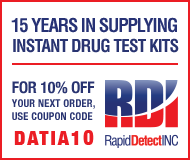 How to ensure time sensitive drug and alcohol testing at remote sites and on a 24-hour basis. How to effectively report test results in a timely manner. What information you should maintain in your participant files and database and how long the information should be kept. 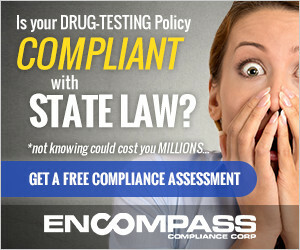 How to determine the scope of drug and alcohol testing services to provide mandated or non-mandated testing programs. What facts you should consider when managing a follow-up testing program for positive tests. How to develop standard operating procedures for your company to ensure that you consistently offer compliant and superior service to your clients. How to set up clear and fair procedures to ensure maximum deterrence and detection of drug abusers in a drug and alcohol testing program. How to implement effective billing and collection methods. How to select software and hardware applications to manage your programs. What services the program manager can provide and what tasks must remain the responsibility of the employer. With over 25 years in the Drug and Alcohol Testing Industry, Dean’s experience transcends many aspects of the Drug and Alcohol Testing Industry. In 1989, Dean and his wife started Aviation and Small Business Consortium (ASBC) which was started to help small-to medium-sized companies with a Drug and Alcohol Testing Program, as the years went by they added many services for aviation and trucking companies. With over 300 clients throughout the United States some being mandated by the Department of Transportation (DOT) and some non-mandated companies the request to add services was always growing. In 2009, Dean began working as a consultant for the industry. Dean has been asked by collection sites, C/TPAs, employers, and other service agents to help them review their programs and recommend improvements. Besides running his own business Dean has been very active in the industry. Dean joined DATIA in 1996. He served on Board of Directors from 1997 to 2006 and from 2007 to 2010; held the positions of Treasurer from 1997-1998 and Chairman-Elect in 1997 and Chairman from 1998-2006. 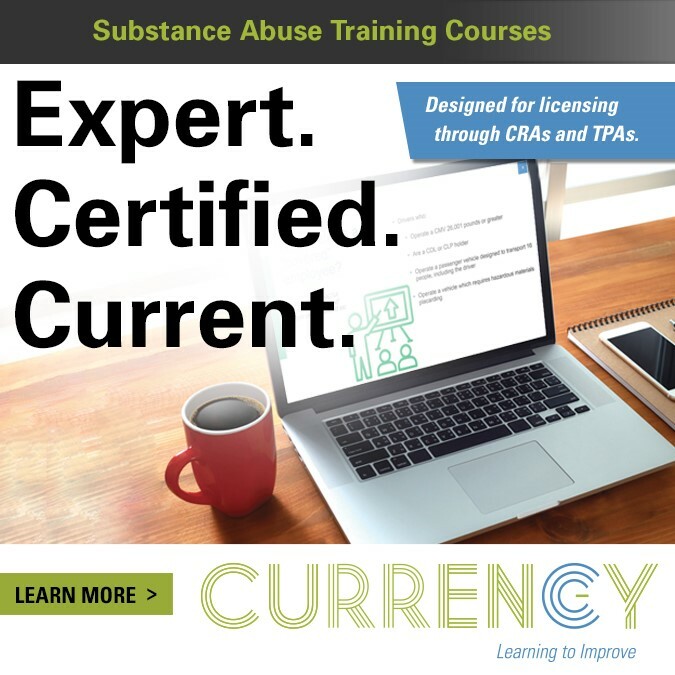 Dean is the author of the DATIA’s Advanced Drug Testing Management course and the author and instructor for the Consortia/Third Party Administrator Best Practices course . In May 2012 Dean added MROCC-Certified Medical Review Officer Assistant (C-MRO-A) and added a new EBT to his resume of Regional Certified Professional Collection Trainer (R-CPCT), Certified Breath Alcohol Technician (BAT), and Certified Designated Employer Representative Trainer (C-DER). Dean is listed in the Madison’s Who’s Who (Life Member), the International Who’s Who of Entrepreneurs and National Register’s Who’s Who in Executives and Professionals. Outside of the industry, Dean volunteers many hours of his time to nonprofit organizations throughout the United States.